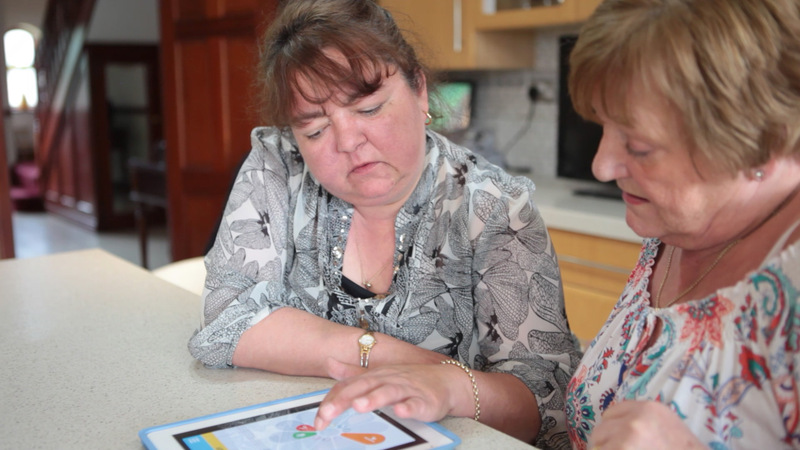 While taking part in the Smart PD study, Sam - a patient with Parkinson's - realised that using the uMotif app helped her to realise that 'It's not all about the bad things, it's about the good things too'. Having used the app to capture data on her Parkinson's symptoms and medications, Sam and her clinician were able to use her data to optimise her regime. This had a big impact on her care - all by tracking her own data.